Contact Allyn Oil Services today to schedule a FREE estimate for our boiler installation and boiler repair services in Nassau County, NY. 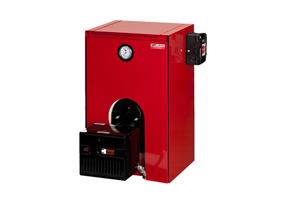 Founded in Italy in 1938, Biasi developed its boilers for the European market, where efficient heating is a way of life due to higher fuel costs and stricter environmental standards. Biasi boilers have been heating residential and commercial buildings around the word for decades, and the same fuel economy is now available in the U.S. from Romanelli & Son. 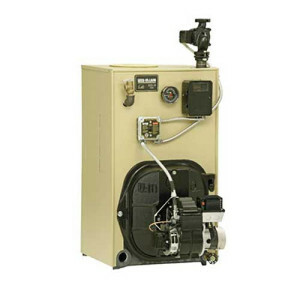 Weil McLain® is a leading North American designer and manufacturer of hydronic comfort heating systems for residential, commercial and institutional buildings since 1881. 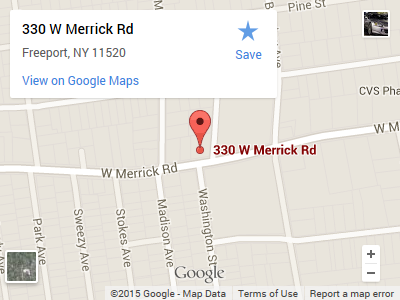 We have manufacturing facilities in Michigan City, Indiana and Eden, North Carolina, along with regional sales offices throughout the United States and an administrative office in Burr Ridge, Illinois. Building on a reputation of quality and innovation, we are committed to creating Simplified Solutions for our Complex World™. Architects, engineers, contractors, facility managers and homeowners alike rely on us for their comfort heating needs. Installed in homes, offices, schools, restaurants, hotels and other facilities throughout North America, the Weil McLain® brand is among the most respected and often used in the building industry. 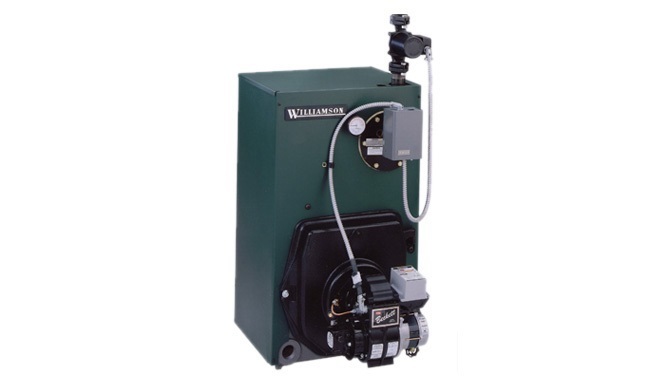 Our hydronic boilers and indirect-fired water heaters integrate the latest in advanced controls and materials including cast iron, stainless steel and aluminium heat exchanger technologies. The reliability and energy efficiency of our products has helped to make us industry leaders. Products are engineered with aesthetics, functionality, safety and structural tolerance in mind. By combining our expertise with the responsiveness of our support operations, we provide our customers with added value and peace of mind.